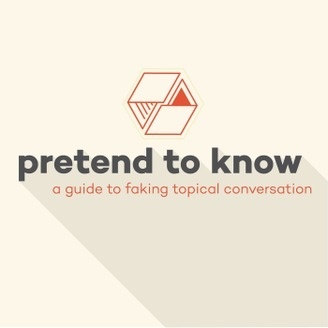 Welcome to Pretend to Know! Every week, the guys pick a topic and talk about it just enough that you can go to your office the next day and pretend to know all about it. We aren't educating you on a topic, we are educating you on how to act like you know about a topic. New year, new episode, new schedule! Your favorite show about faking your way through conversations is back and will be serving up new episodes twice a month in 2k16. This episode the guys talk about insane laws that are still enforced all around the world, and Rick covers some awesome loopholes and technicalities that attorneys much better than Kiko have figured out over the years. 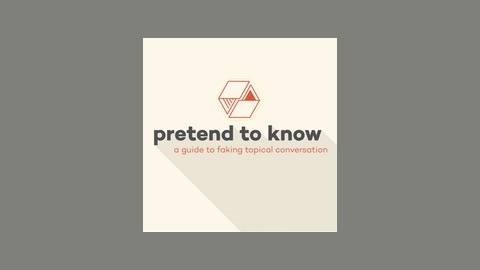 Remember to chat with us on facebook.com/pretendshow! Rate and review 5 stars on iTunes!